Whomp whomp. 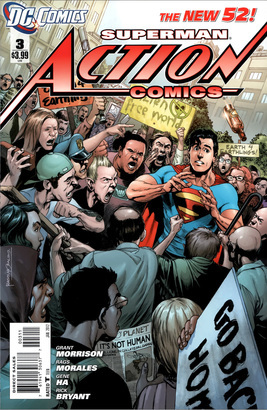 There're no Action Comics 03s for sale. Does metrolpolis want a alien free world?